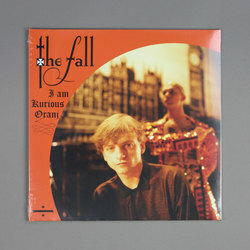 The Fall - I Am Kurious Oranj. Vinyl LP. Bleep. Absolutely classic late 80s album from The Fall, featuring classic after classic from Big New Prinz to Jerusalem, Wrong Place, Right Time and Bad News Girl. Utterly essential!